Matthew is a PhD researcher in applied mathematics at the University of Sheffield, UK, where he is the president of the local Effective Altruism group. He is currently trying to figure out how he can best make the future a great place for humans and non-human animals. When he isn’t doing this, he explores the local national park, competes with his University’s rock climbing team, and recovers by eating lots of tasty vegan food. Alice Oven lives on the edge of London in the UK, where she works as Senior Editor in Life Science and Veterinary book publishing. In her spare time she's completing an MSc in Animal Welfare, Ethics and Law at University of Winchester, while regularly blogging at www.aliceanimalwelfare.com. Alice also loves spending time with her rescue King Charles Cavalier, JD, and hopes to expand the family with more dogs and maybe some rescue chickens soon! Caitlin Foley is an attorney currently residing in upstate New York, where she practices First Amendment law. Caitlin earned her J.D. at the University of Chicago Law School, where she interned for the Animal Legal Defense Fund. 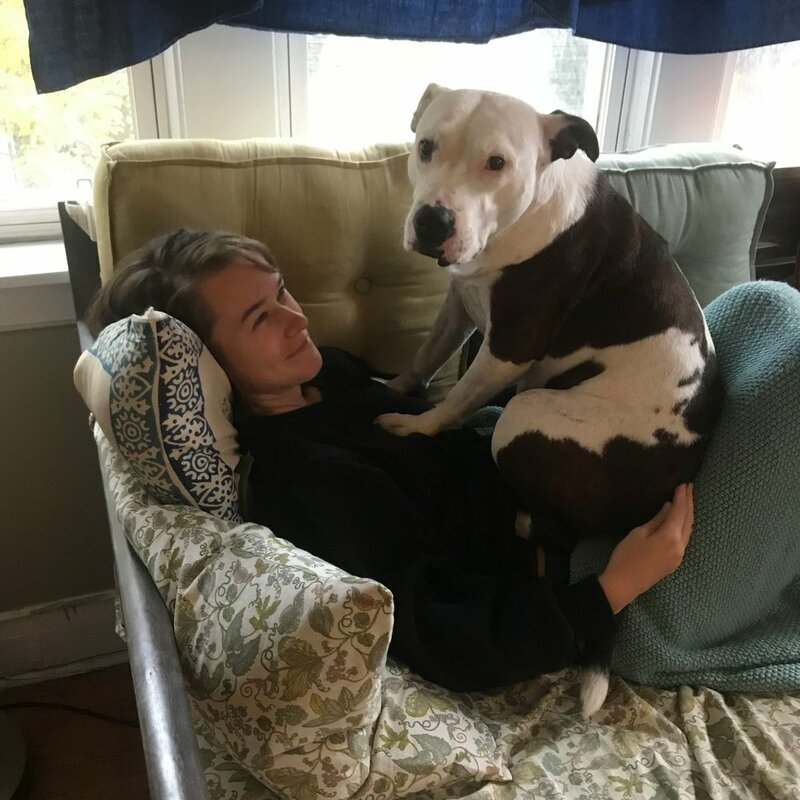 In her spare time, Caitlin enjoys running and reading, and researching effective approaches to improving animal welfare, usually with her rescue dog overseeing her work. Marianne is a researcher and animal advocate from the Netherlands. She is interested in finding the most effective ways to abolish speciesism and reduce suffering. She enjoys table top role playing games, hiking, and improv theater. Chloë lives in Seattle, Washington and is the Communications & Outreach Manager at Wild Animal Initiative. She is currently studying to complete her MPA at the University of Washington, where she works to bring animal rights and welfare to the mainstream attention of her peers. 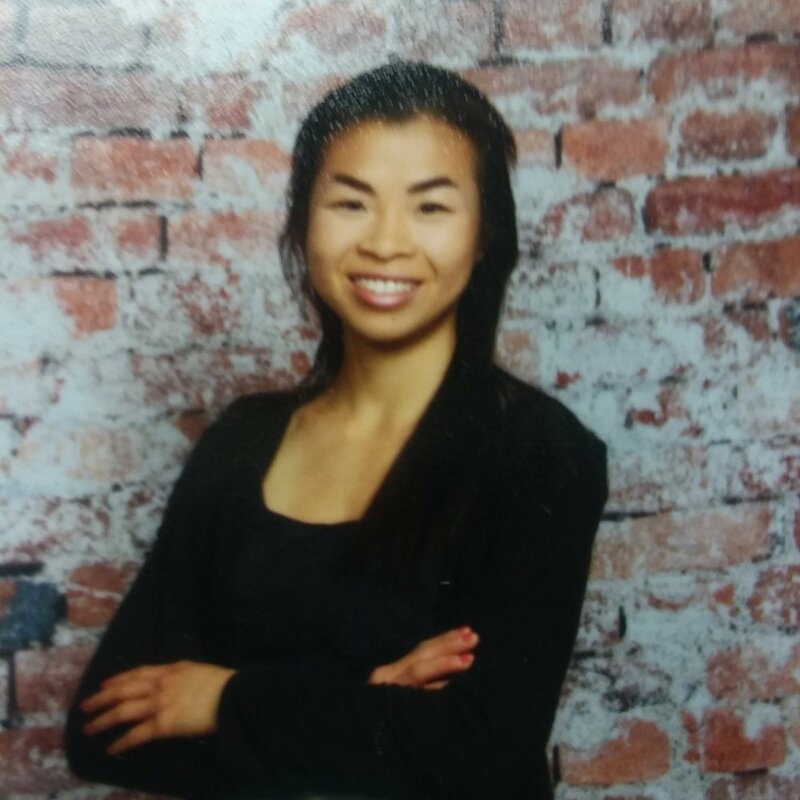 She also has a BA in Anthropology from Western Washington University. Chloë loves playing music for her cat, Melon, and trying new vegan recipes. Emilia is an organizer and animal advocate living in Minneapolis, Minnesota. She has a master's degree in geochemistry from the University of Wisconsin - Madison, and graduated from Oberlin College with a degree in geology. Her advocacy focuses on addressing the suffering of all animals, human, non-human, wild, and farmed. She also also has a passion for queer and trans advocacy. Emilia spends her free time competing in ultramarathons, biking, reading, and playing with the dog she lives with, Sophie. Desli is a student living in Northern New Jersey. She raised seeing-eye puppies for the blind while in middle school, and her love of animals has only grown stronger over the years. In her spare time, she enjoys singing, playing the piano, drawing, running, and hiking with her dogs. She is grateful for the opportunity to support animal welfare as a contributor. If you are interested in writing for Nature Ethics, contact Chloë at chloe@utility.farm or check out our main page for available opportunities.